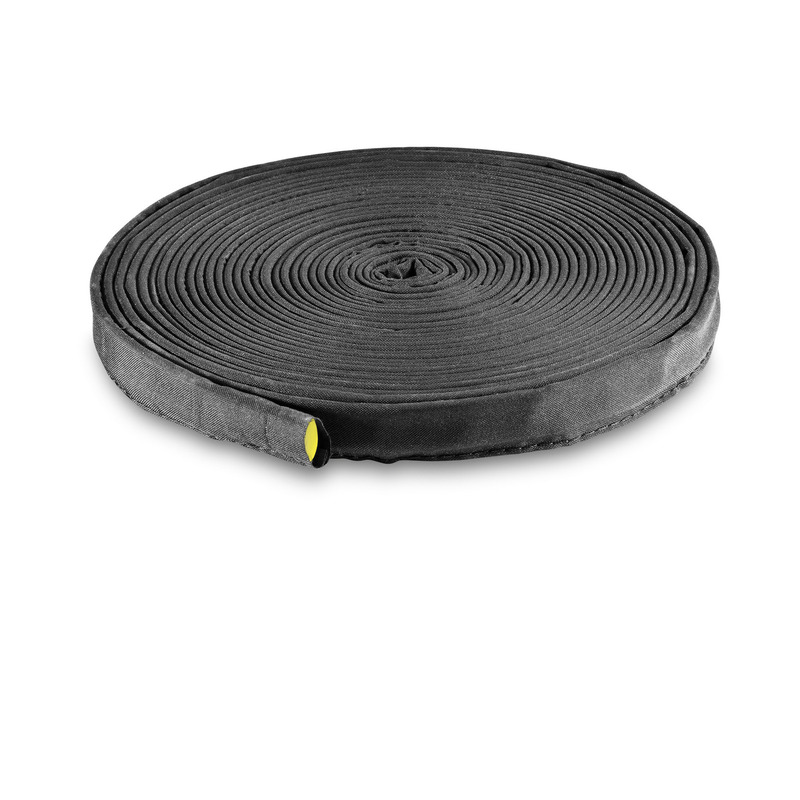 Soaker Hose: 25m 26452280 https://www.kaercher.com/uk/home-garden/watering-systems/kaercher-rain-system-tm/soaker-hose-25m-26452280.html This garden soaker hose is perfect for watering hedges and bushes, supplying water exactly where it is needed most. Maintain your garden with this essential Kärcher watering solution. 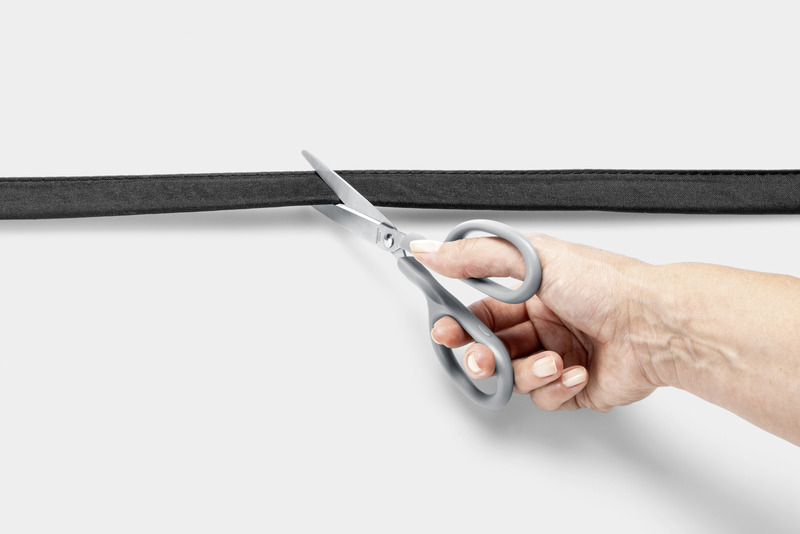 This 25m soaker hose is a key component of the Kärcher Rain System. 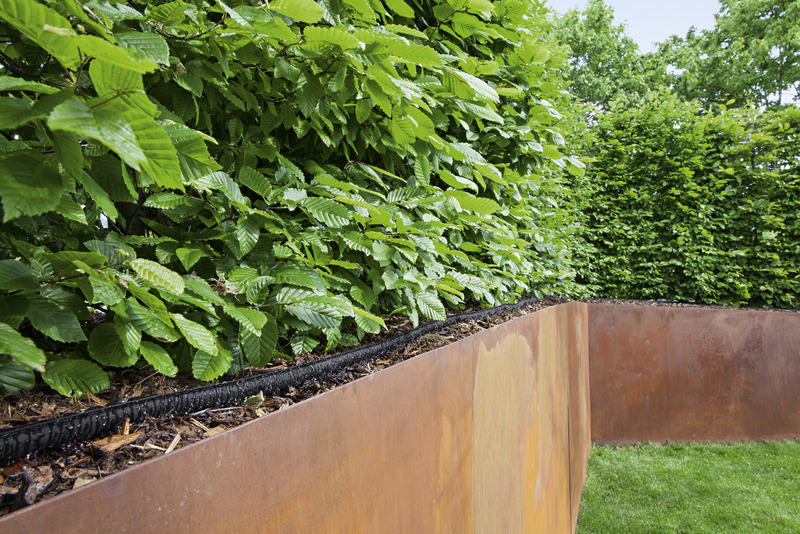 Water drips from the hose evenly over the entire length of the hose, and lands precisely where it’s needed, ensuring efficient watering of hedges and bushes. 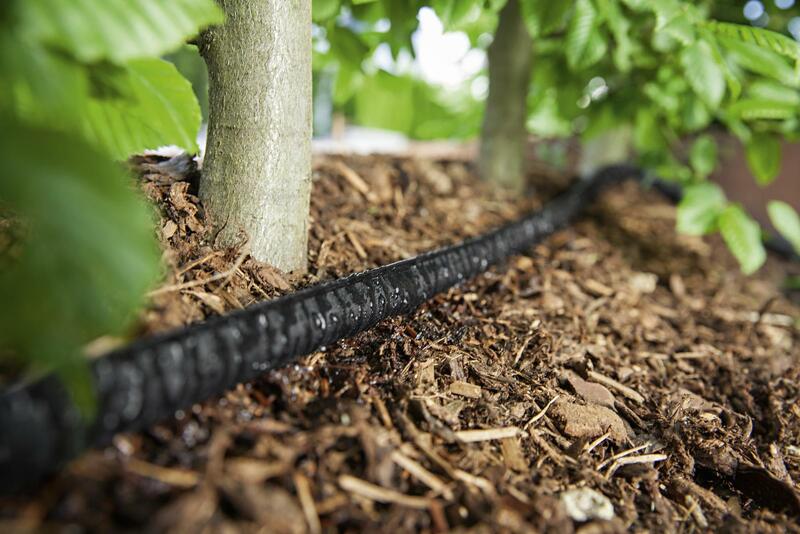 The Kärcher soaker hose can be shortened to suit requirements of your garden, and can be extended by using I-connectors, or branched with T-connectors up to 50m. Thanks to the laterally adjustable tee, the required water quantity for the soaker hose can be optimally adjusted. The two-ply hose is free of harmful chemicals including cadmium, barium and lead, meaning it is ideal for use on all plants without posing a risk to health. The hose can be installed easily, and can be operated with up to 2 bar. Soaker Hose: 25m is rated 3.5 out of 5 by 2. Rated 4 out of 5 by BJ 49 from Distribution I like the product as it distributes water evenly and it is easy to see. Rated 3 out of 5 by Whatever from Relentless requests for feedback I bought a hose to water plants in the summer. Not used yet. Feedback will be provided if it does not meet spec.